The Duke of Mantua was the ruler of the Lombard Duchy of Mantua, held by the Gonzaga family from 1328 to 1708. 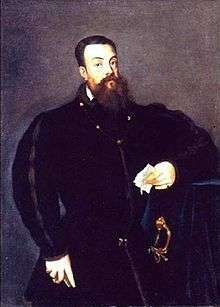 The Gonzaga family ruled initially as "Captains General of the People" until 1433, when Gianfrancesco Gonzaga assumed the title of "Marquis of Mantua". 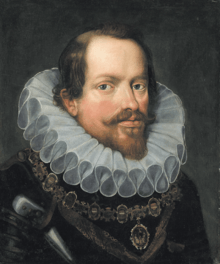 In 1530, Federico II received the title of Duke of Mantua. In 1531, the family acquired the vacant Marquisate of Montferrat through marriage. The Duchy of Mantua then fell to the junior branch of the Gonzagas, the Dukes of Nevers. In 1708, Mantua was seized by the Habsburgs, ending Gonzaga rule. Montferrat's territories were ceded to the Duke of Savoy. 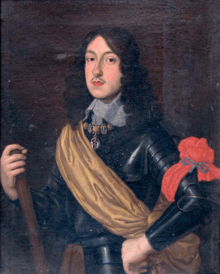 The emperor compensated the Duke of Lorraine, heir in the female line of the Gonzaga, for the loss of Montferrat by ceding the Duchy of Teschen to the Lorraine. "A complete genealogical tree of the House of Gonzaga"
"The House of Gonzaga, heirs to the sovereign marquessate of Mantua"